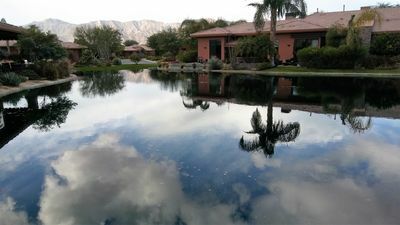 Sun City Palm Desert - Morocco W/Casita. 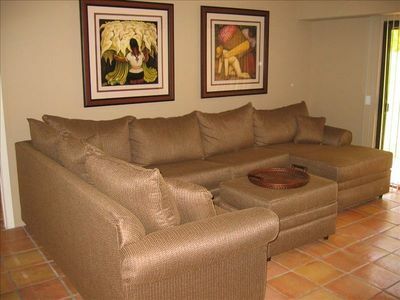 Located In The Newer Section Of Sun City, Close To The Lakeview Clubhouse And Putting Course. 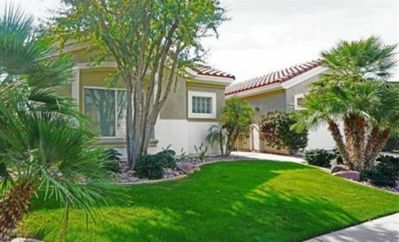 This Home Has Great Curb Appeal With Lush Landscaping And A Gated Private Courtyard. 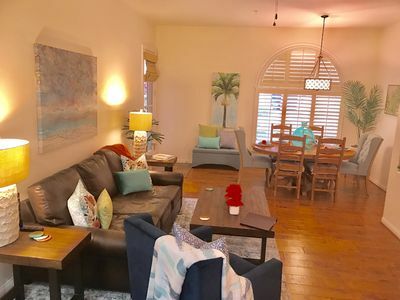 This Great Room Home Has 2 Bedrooms, 2 baths, A Great Room, Eat-In Kitchen, Den/Office and a 1 Bedroom 1 Bath Detached Casita totaling 1900 sq/ft. 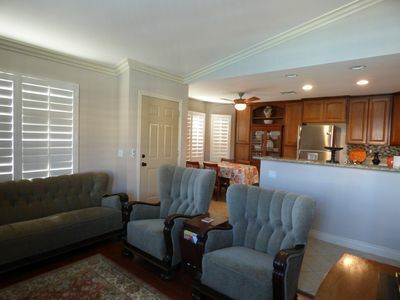 The Home and Casita Have Travertine Floors and Upgraded Carpet. 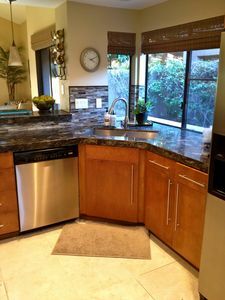 The Kitchen Has Granite Counters And Top Of The Line Stainless Steel Appliances And Upgraded Raised Panel Cabinets. The Master Has A Double Door Entry, Bay Window And A Custom Walk In Closet. The Master Bath Has Travertine Floors, Double Pullman and Custom Shower. 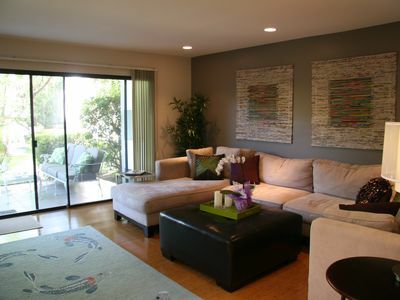 The Rear Yard Has A Covered Patio Custom Coated Finish On The Patio Floor, A Sitting Pony Wall and Lush Landscaping. 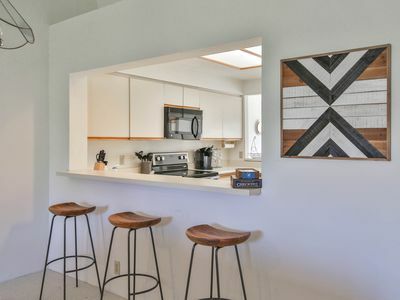 The Casita Has Shutters, A Full-Bath and Closet. The Laundry Room Is In The Home. There Is A 2 Car Garage & Golf Cart Niche. 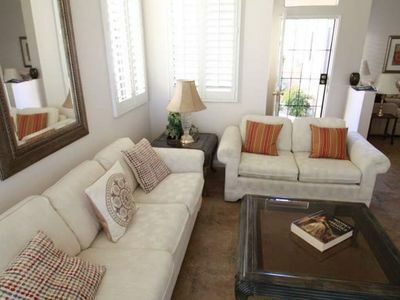 However, there is currently a charge to use the resort amenities of $25/person for the entire stay. 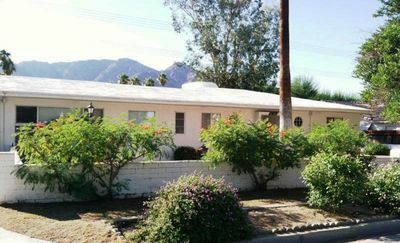 CLEAN & AFFORDABLE HOME NEAR INDIAN WELLS TENNIS GARDENS, GOLF, DINING, & SHOPS! WALK TO OLD TOWN. 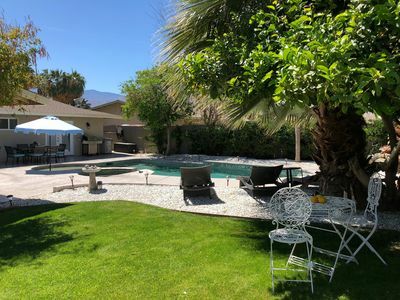 La Quinta Cove classic home, freshly remodeled.